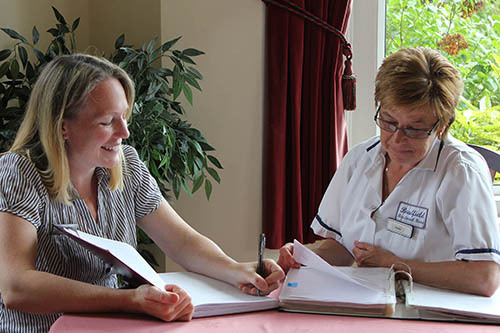 A career in the care sector can be incredibly rewarding. We provide accredited training through our dedicated training provider, Redcrier Publishing. We also work closely with other training organisations to provide QCF/NVQ training. A present on your birthday! To apply for any opportunities at Bradfield please print and complete the Application Form. We always welcome applications from persons interested in any future positions at Bradfield, particularly if you have the right experience, training and caring nature to be part of our outstanding team. Please complete the application form and send it in to us. All applications are treated with the strictest of confidence and we wont contact your current employer without your consent.